With its light, woodsy scent and the naturally occurring constituent alpha-pinene, Hinoki makes a great addition to your essential oil collection. Steam distilled from Japanese cypress trees, Hinoki essential oil has been used historically for refreshing the soul. Today the oil is used to create a calm, relaxing ambiance that can help increase spiritual awareness. Diffuse Hinoki at work, school, or while studying for a calming aroma. Add it to your bath to create a peaceful atmosphere. Use it with massage after exercise for a soothing, relaxing experience. Diffuse or apply it topically during yoga or meditation for a relaxing aroma that can increase spiritual awareness. 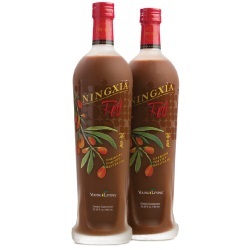 Use it in your daily skin care routine to support the appearance of healthy-looking skin. 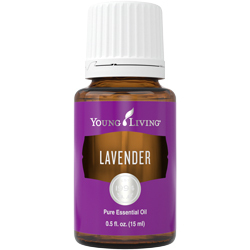 Welcome guests to your foyer or living room with this clean, elegant scent. Brighten your bedroom by diffusing this refreshing aroma in the morning as you open the windows and let in the light. 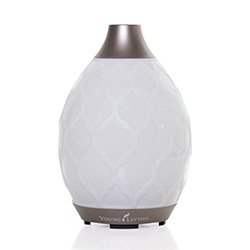 Create a calm meditation or yoga space with this light, woodsy fragrance. Spend time in your study reading a book or planning your week with this uplifting aroma. Transform the bathroom into a steamy sauna by diffusing this calming scent. With a woodsy, citrus-like scent, Hinoki creates a peaceful atmosphere. 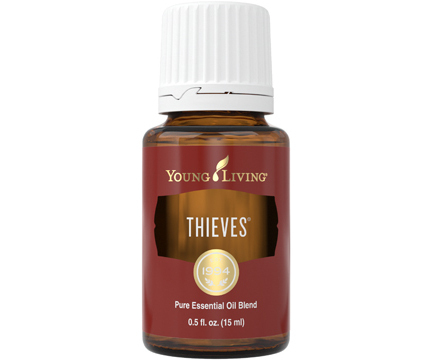 Diffuse this oil throughout your home to create a relaxing feeling or apply it topically for a calming ritual with skin benefits. Topical: Dilute 1 drop with 1 drop V-6™ Vegetable Oil Complex and apply to desired area as needed. Hinoki essential oil comes from the Hinoki cypress tree, Chamaecyparis obtusa, which is native to central Japan. The essential oil is distilled from the tree’s red-brown wood, and it retains the warm, slightly citrusy aroma. Because of this tree’s valuable qualities, it is numbered among the Five Sacred Trees of Kiso, which includes the most prized trees of the Kiso region. Today it can be found as a popular ornamental tree both in Japan and around the world. YL REGION: Most Young Living Hinoki essential oil comes from Japan. 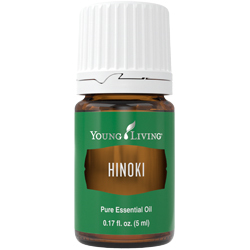 Hinoki essential oil joined the Young Living family in 2010.